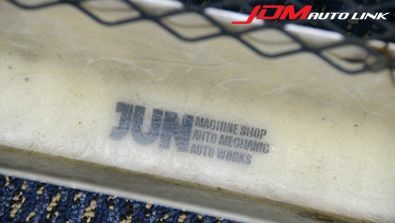 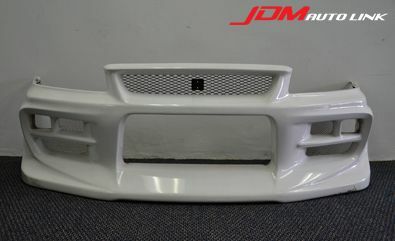 Pre-owned JUN Auto Front Bumper to fit the Nissan Skyline R34 GT-R (BNR34). 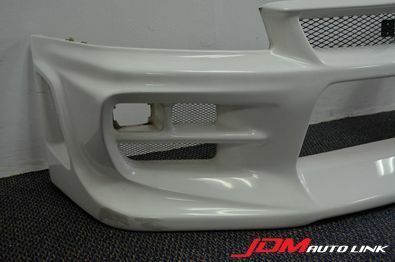 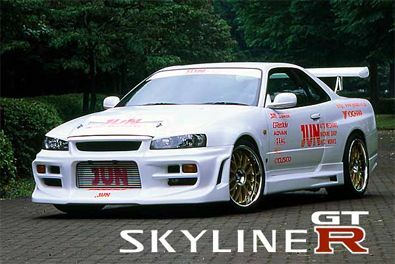 Designed and manufactured by JUN Auto, this front bumper gives the R34 GT-R an aggressive appearance to the front of the car. 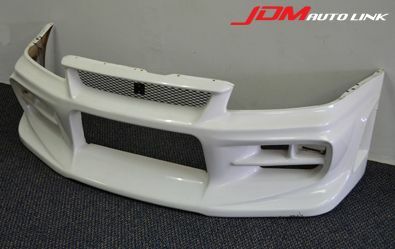 This bumper was made with bigger air space from the front of the car for better cooling for radiator and intercooler. 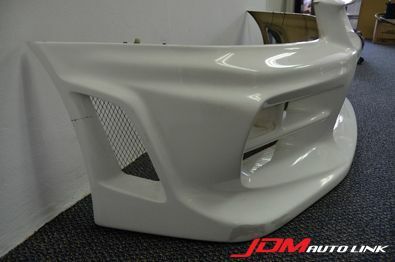 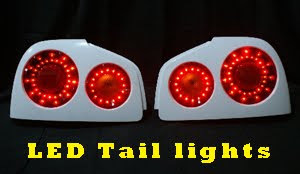 If you are interested, please contact us at sales@jdmautolink.net for pricing and delivery to your location.